The Vintage Series was designed with simplicity in mind. There are two different lines, a double taper and a weight forward. The DT line has a longer front taper for more delicate dry fly work and the WF line, with a shorter front taper, accommodates a broader range of flies in the larger sizes. Both lines come in an 80′ length in sizes 3 through 5 and 90′ in sizes 6 through 8. We feel the extra length isn’t needed in the smaller sizes and the shorter length will more easily accommodate the smaller reels that were used when your older rods were in their heyday. The DT lines come with a loop on both ends. To accommodate the vast majority of glass, cane, and other slow action rods available today 406 lines were designed for accuracy and a smooth presentation, not a double hauling “rip your underwear” type cast. If you need a line that you can throw a country mile please look elsewhere. If you want a line that will land where you want without spooking the entire pool then these are for you. All 406 fly lines utilize AST technology which gives the line incredible slickness and allows it to float like nobody’s business. 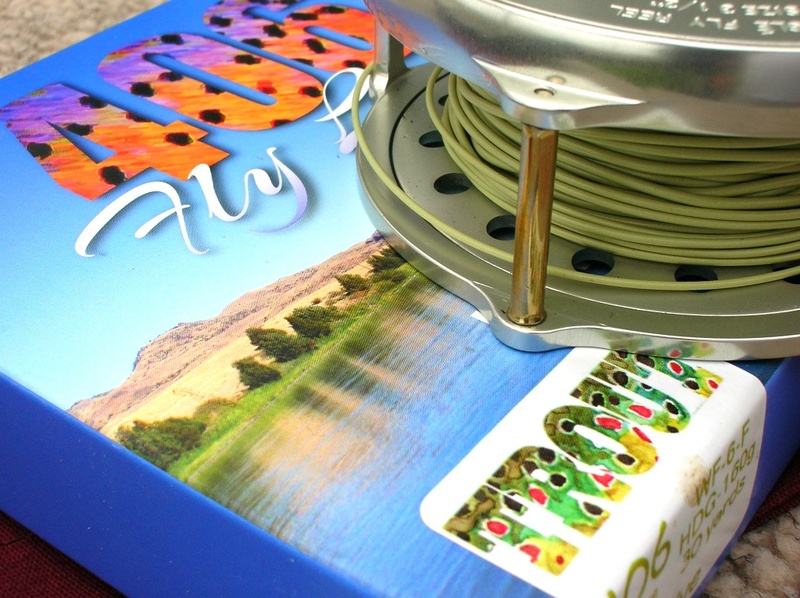 I offer these fly lines for € 60,00 including shipment throughout Europe.